MHP SAN DIEGO NOW OPEN! 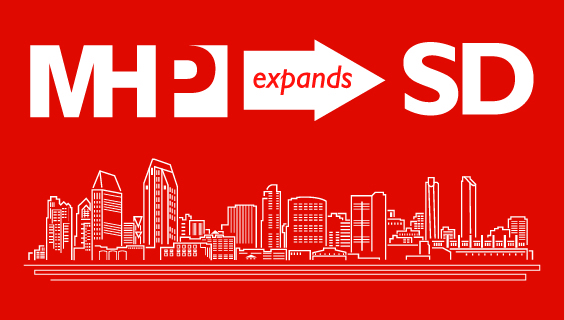 MHP Structural Engineers is pleased to announce the opening of our new San Diego Office. “As a firm placing a high value on responsiveness, we chose to expand South to enhance our ability to support our projects and partners throughout the San Diego region,” says MHP Principal Lance Kenyon. “As a 10-year veteran of MHP, it is nice to return to many familiar faces in the office and be able to reengage our clients,” says Mr. Wexler. “I look forward to leading our growing team and strategic position within the San Diego region.” Under Mr. Wexler’s direction, MHP plans to hire additional engineers and CAD/BIM designers within the next year to 18-months to support San Diego our expanding operations. 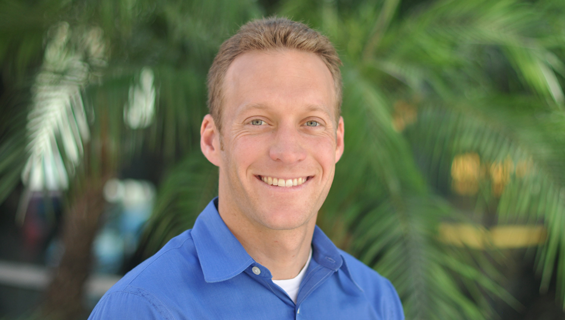 Matthew Wexler has completed numerous significant projects throughout the greater San Diego and Los Angeles markets over his 13 years as a project engineer and project manager. Supporting MHP’s many market sectors, Mr. Wexler’s work includes ground-up and renovation design of medical, education, senior living, retail and multifamily projects. His expertise includes a diverse range of construction types with an emphasis on steel and concrete commercial, education and industrial projects as well as wood frame housing. In addition to his new design work, Mr. Wexler has extensive experience with seismic assessment and retrofit design for non-ductile concrete buildings, unreinforced masonry (URM) and concrete tilt-up buildings, as well as large-scale anchorage projects for MEP firms and specialty contractors. Mr. Wexler’s projects and clients include the Orange County School of the Arts where he completed the design of the new Dance, Music and Science Center, a two-story, 60,000-square-foot building with science and chemistry labs, classrooms, rehearsal halls, practice rooms, and dance studios. Healthcare projects include the renovation and 3-story lobby addition to the 64,000-square-foot Todd Cancer Center at Long Beach Memorial Hospital and the 67,000-square-foot Summit Hills Assisted Living and Memory care facility in Bakersfield. With experience in seismic evaluation and retrofit projects, he will also build capacity to support the growth of this work as San Diego responds to increased awareness of the risks posed by the linkage between the Rose Canyon and Newport Inglewood Faults. Mr. Wexler is a graduate of Cal Poly San Luis Obispo’s prestigious Architectural Engineering program and is a licensed Civil and Structural Engineer in California. He is an active member of the Structural Engineers Association of Southern California (SEAOSC). In his free time, Mr. Wexler enjoys surfing, snowboarding, home improvement projects, and most importantly, spending time with his wife, Alli, and son, Colin.